Sebastian Vettel could be missing a mentor at Ferrari. 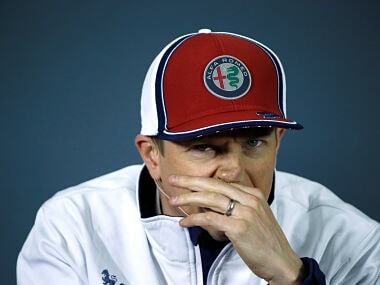 In fact, could Ferrari do better with a ‘real’ racer at the helm of affairs? 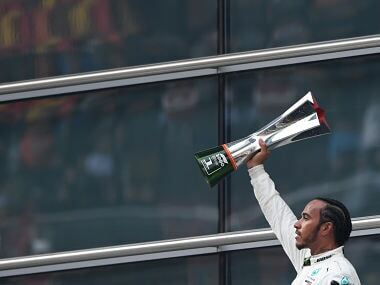 We explain our view in this week’s episode of the Inside Line F1 Podcast by comparing the pressures between a Formula 1 driver and the CEO of a Fortune 500 company. Also, we wonder how things could’ve turned out had Lewis Hamilton lost the World Championship in 2008 to Felipe Massa; would Timo Glock be remembered a little less? With Formula 1 teams promoting young (or really young!) 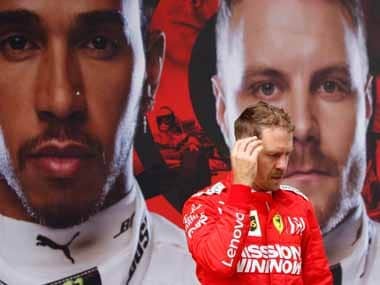 drivers in this era — has Formula 1 become a development series for drivers too? And can Ferrari seriously win the Constructors’ Championship this season? Should Formula 1 cars now have digital rear view mirrors? 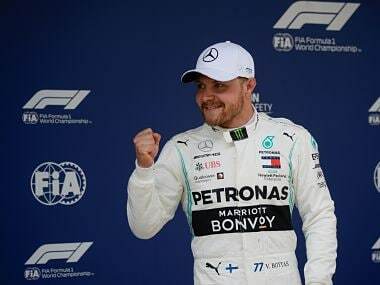 Finally, will Hamilton break his no-win-after-championship duck this weekend in Brazil? We tackle all those issues and more on our podcast. Tune in!